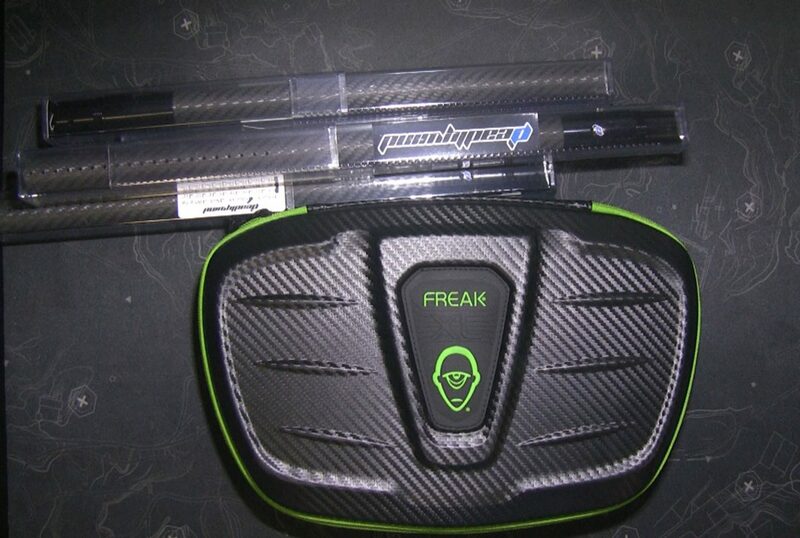 We did a quick video of the new Deadlywind Fibur X8 barrel that takes the Freak XL Kit. They are in stock and ready to ship on our website! Deadlywind makes some of the best barrels on the market. This entry was posted in TriCity. Bookmark the permalink.